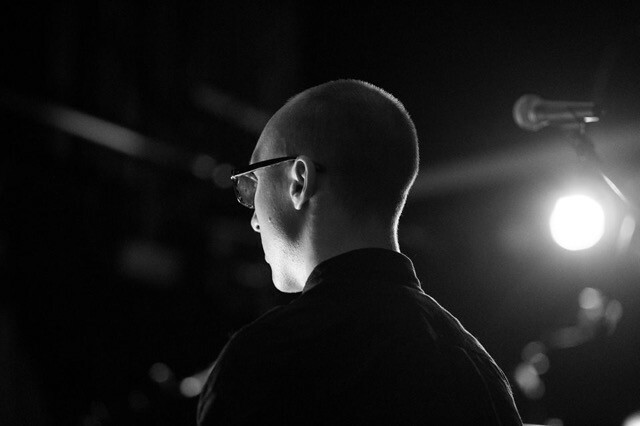 Ivan Lisyak is a multidisciplinary artist/ musician working within sound, feedback, & noise. Ivan’s solo sound works are derived from pop culture appropriation, techno, and heavy industrial aesthetics in an attempt to displace normal genre expectations. Ivan has previously performed at - The NOW Now Festival, Cementa, Electrofringe, Liquid Architecture to name a few.